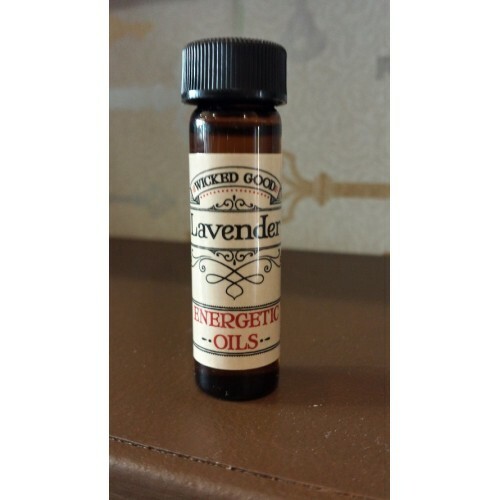 Lavender seems to be the go-to oil in cases of love and spiritual growth. The key to lavender is its vibration of unconditional love; this vibration instills a desire to return the love and to do it with respect. The inner confidence of self-love that lavender evokes helps the home maintain peacefulness, making all sorrow depart so that joys are fully manifest. 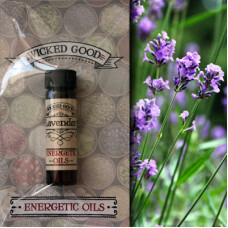 The love powers of lavender are equal to the healing powers. Lavender will induce restful, healing sleep to those who are troubled. It also helps cleanse the spirit of the evil eye and calms stormy, uncontrolled emotions that can cause disease.